Colorado is known for its beautiful natural scenery. Tourists come from all over the country – and even the world – to indulge in the gorgeous landscape and see the mountains. Residents of Denver, Colorado have the distinct advantage of being immersed in that scenery every day. The mountains are only a short drive away and within viewing distance. Locals can often enjoy all that beauty from their own backyards. It's unfortunate that many people underutilize the own private outdoor areas of their home. 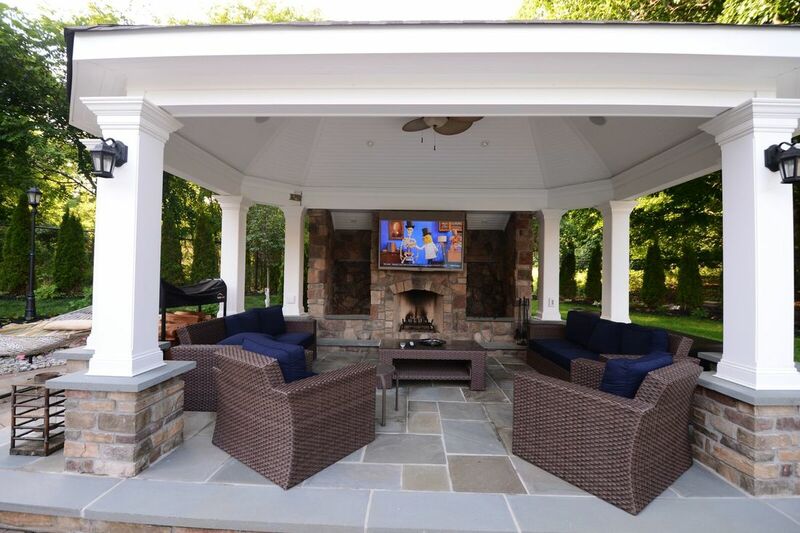 With the right furnishings, your patio can rival any lodge, and provide a convenient and comfortable place to enjoy nature right outside your back door. At Patio and Backyard Super Store, we help you get situated with everything you need to maximize outdoor living. Patio and Backyard Super Store is the #1 retailer of patio and outdoor furniture in the Denver, Colorado area. We are proud to carry a bigger selection of patio chairs, patio tables, patio umbrellas, fire pits, and outdoor furniture than anyone other store in the city. We only carry quality, dependable products produced by reputable manufacturers to ensure our customers are satisfied with their purchase and enjoy years of use out of their outdoor furniture. ​We take the time to get to know our customers and provide them with a personal and enjoyable shopping experience. All of our staff have thorough knowledge of our products and our inventory. In addition to helping our customers find what they are looking, we are able to provide expert recommendations based on your style, preferences, need, and budget. If you still don't have a perfectly clear idea of what you're looking for, we will be happy to assist you. Patio and Backyard Super Store carries all types of outdoor furniture in a variety of styles. We know you will be able to find something you love here. Patio and Backyard Super Store is located within the Denver, CO area. We have loyal customers from all over the city and even other parts of the state. They come to us for their patio furniture needs because they know we carry the best selection of outdoor furniture around. Stop by our store to browse our quality patio chairs, tables, fire pits, and more. A patio is incomplete without a few key pieces of outdoor furniture to promote comfortable outdoor living for you and your family. Enjoy a wider range of activities in your own backyard with the addition of a patio umbrella, fire pit, loungers or other patio furniture. Take your dining, relaxation, or even naps outdoors during the beautiful spring and summer seasons with quality and stylish patio furniture from Patio and Backyard Super Store. Sometimes it can be nice to just sit outside on a beautiful day. Life is all about the small pleasures. A comfortable patio chair or loungers can make the experience that much more enjoyable. Sit back and take in the beautiful views that Denver, Colorado has to offer. A fire pit is the perfect place to gather in the evening as the temperature begins to drop and the darkness starts to settle in. Roast marshmallows with the kids, enjoy a few beers with friends, or just relax after a day of swimming as you watch the flames dance. A fire pit adds a point of interest to any backyard, and brings form and functionality to your outdoor living space. OUTDOOR FURNITURE, PATIO UMBRELLAS AND MORE! Not all furniture fares well under the harsh conditions of the outdoors. The sun, rain, snow, and wind can all take their toll. The quality outdoor furniture we sell at Patio and Backyard Super Store is designed to weather the elements with grace. They are as durable as they are stylish. There is such thing as too much of a good thing. As beautiful as a sunny day can be, the sun's rays can wreak havoc on your skin and cause a certain extent of discomfort. Sometimes it's better to hide in the shade and enjoy the day outside of the direct sunlight instead. Patio umbrellas provide coverage for your outdoor activities so you can enjoy the fresh air and sunshine without overexposure. Patio and Backyard Superstore has become the #1 store for outdoor furniture in Denver, Colorado for a reason. 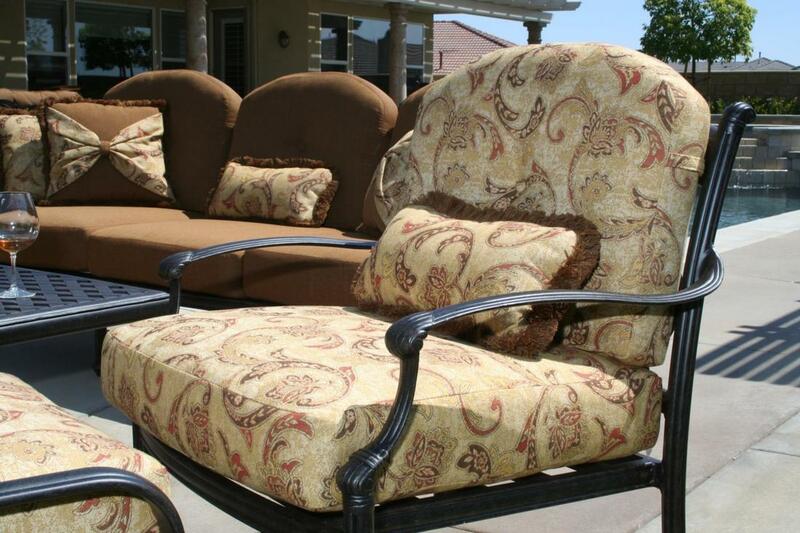 We carry a larger selection and higher quality patio furniture than our competitors. This, combined with our exceptional customer service and level of care, has made us the go-to outdoor patio store for customers across the city. We are confident you will be able to find what you are looking for in our store. ​If you have any questions or inquiries, please call us at (303) 791-9495. Please be aware that we will be unable to answer your call outside of store hours. If no one is available to assist your right away, we encourage you to leave a message and we will get right back to you. For your convenience, you can also contact us by email. We will do our best to respond within 24 hours. "The customer service at Patio and Backyard Super Store is top notch. The staff are always very welcoming and helpful when I come into the store. I have always been able to find what I needed here." - Rachel B. "The selection here is amazing! Every item appears to be of high quality as well. The best part is the prices are very reasonable. I wouldn't shop anywhere else for patio furniture." 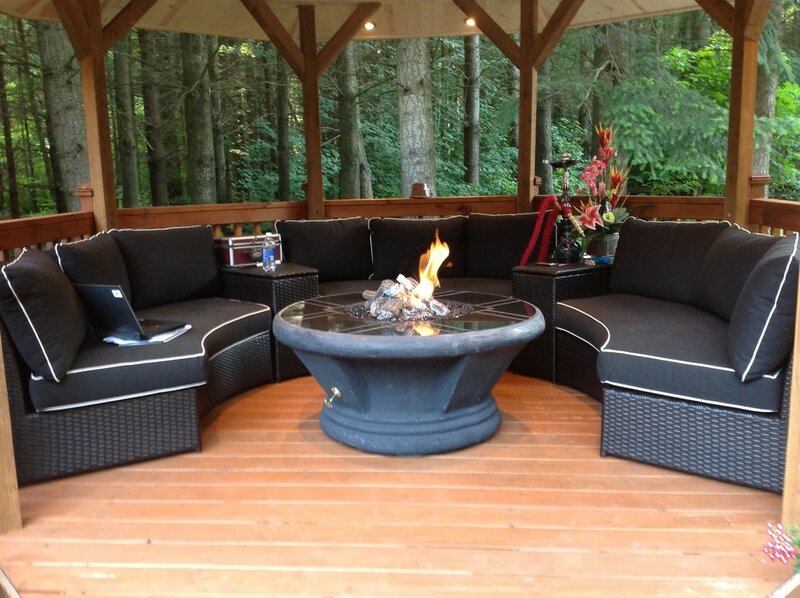 - Christy W.
"The outdoor sectional I bought last week is stunning. I've already received many compliments on it from my guests, and they were shocked to find out it wasn't expensive at all. I couldn't be happier with my purchase!" - Ted M.